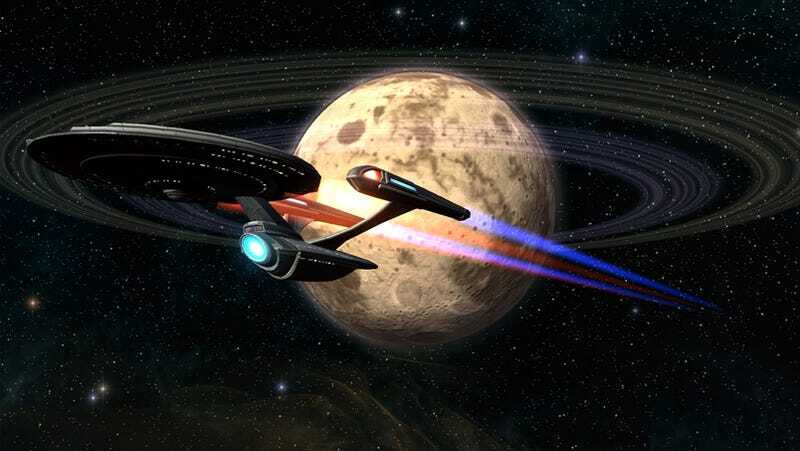 Star Trek Online, the MMO picked up by new owner Perfect World when it acquired Cryptic Studios back in May, will be taken to a free-to-play format by the end of 2011, says the new ownership. Perfect World's chief financial officer told investors during a call today that it's looking to a free-to-play Star Trek Online to "have a bigger potential in US market and also in China market." Star Trek Online launched in February 2010. Champions Online, Cryptic's other MMO, already is free to play.